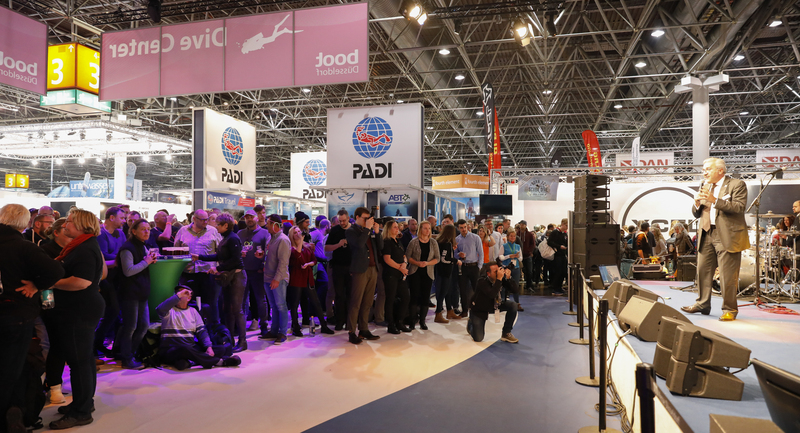 At its 50th anniversary, boot 2019 - the world’s largest and leading international water sports trade fair – held in Düsseldorf, Germany, set a new record: almost 2,000 exhibitors from 73 countries presented their products on over 2.3 million square feet of exhibit space to about 250,000 water sports enthusiast (boot 2018: 247,000 visitors) from more than 100 nations. Good business, excellent contacts to water sports fans and trade visitors from all over the world characterized the trade fair. “I have experienced numerous events here in Düsseldorf, but this boot was unique. 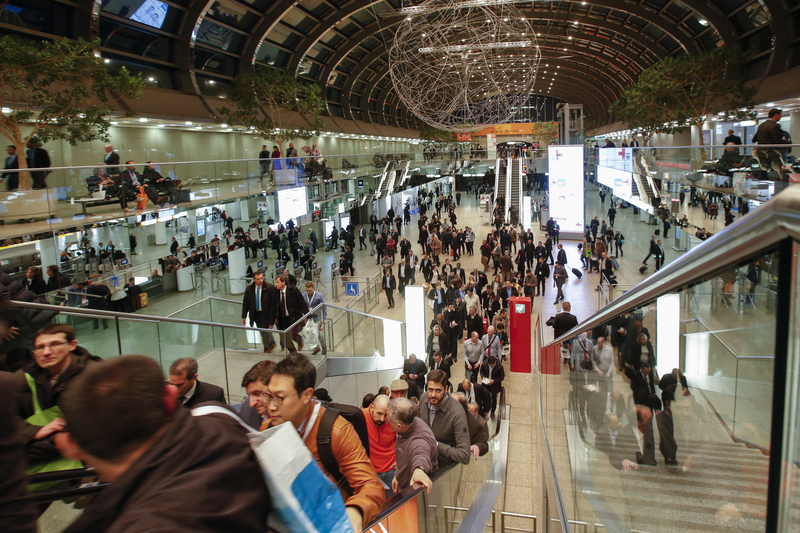 Great atmosphere in the halls, people in vacation mood at the stands and highly satisfied exhibitors. 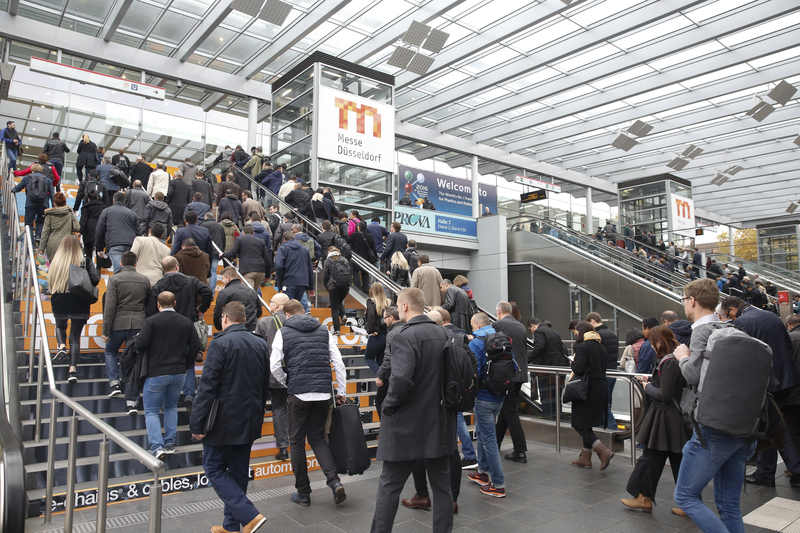 Which means that we definitely reached our objective: this marvelous anniversary of boot will be remembered by all,” commented Werner M. Dornscheidt, President & CEO of Messe Düsseldorf. Jürgen Tracht, Managing Director of the Association of the German Water Sports Industry (BVWW), added: “The industry is extremely optimistic about the upcoming water sports season. I expect boot 2019 to act as a stimulant and driving force for all areas of the water sports industry. 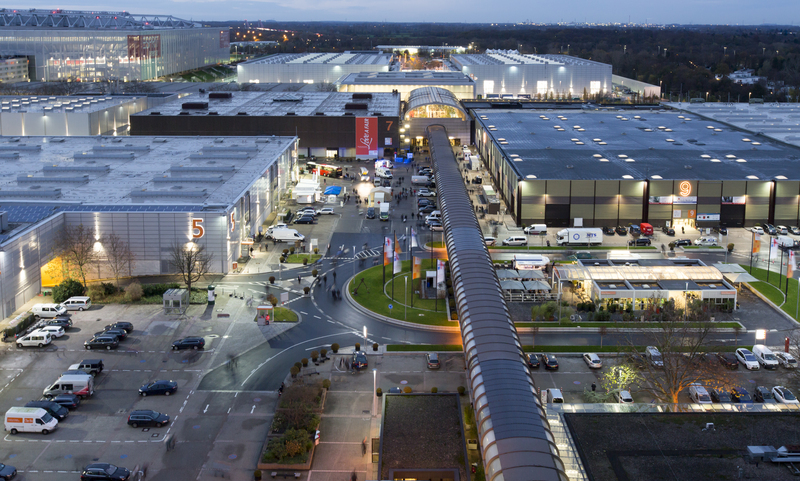 Our member companies were enthusiastic about the high internationality and quality of the visitors.” According to Jürgen Tracht, for both motor boats and sailing yachts, the trend is towards larger boats over 39 feet long as well as agile smaller boats. Multihull boats are also in great demand, a trend that was very obvious at the trade show. 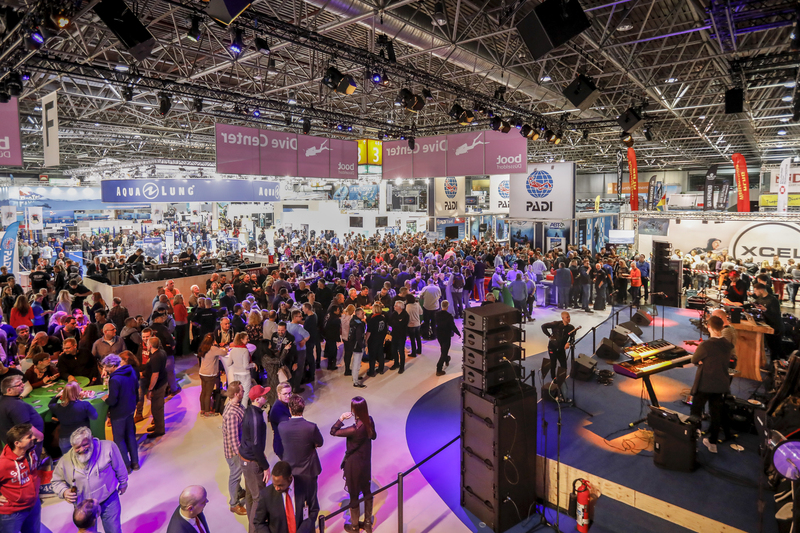 boot 2019 had no difficulty being an event not just for B2B visitors from the industry but also for the presentation of trend sports for the public. Decision-makers from major chartering companies, for example, use the trade fair to obtain a comprehensive insight into the market, to establish direct contact with the manufacturers and to make comparisons. And this is increasing, because chartering is becoming more and more popular with boot visitors and is a real trend in the industry. With 1,500 sailing yachts and motor boats at the exhibitors' stands, the offer for charter enthusiasts was huge. 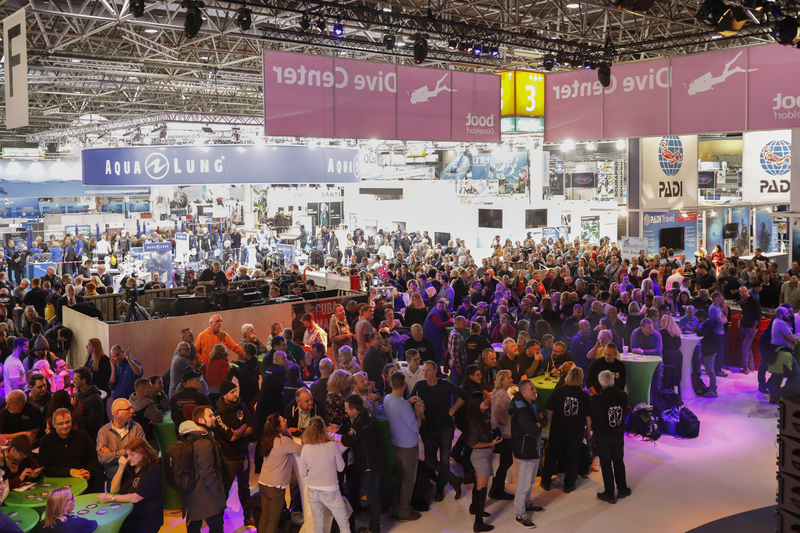 There was a further increase in the recreational diving and trend sport exhibits at boot 2019 which were major visitor attractions. About 100,000 surfing enthusiasts watched the sensational surfing demonstrations on “THE WAVE”. Numerous suppliers of boards reported that visitors are rediscovering the fun of surfing. Stand-up paddling, windsurfing, surfing and wakeboarding as well as the contest on “THE WAVE” and in the “Flatwaterpool” inspired the attendees. The atmosphere in the Dive Center and the entire diving hall was excellent from the first day on. Especially popular with the new and young visitors was the trial dive. boot Director Petros Michelidakis: “For the diving community boot is the event of the year. This is where diving trips are planned, diving partners found and the latest equipment tested.